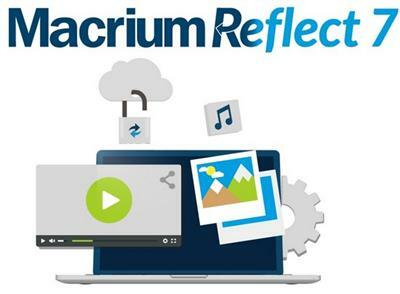 Macrium Reflect Server Plus is a fully featured and sophisticated tool for backing up the most critical of servers running applications such as WeiRuan-->WeiRuan Exchange email, and SQL databases. 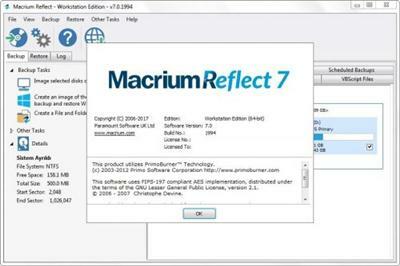 IT professionals will be able to very quickly install and run backups using Server Plus. You can rely on it to protect your critical systems and provide rapid and trouble free recovery.